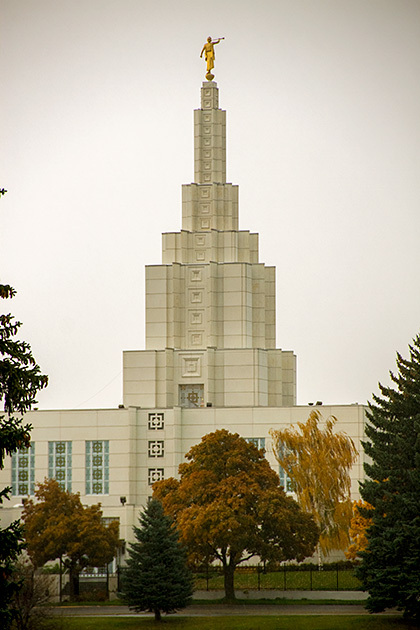 Weighing in with a whopping 23% of the state’s population, Latter-Day Saints make up the biggest religious denomination in Idaho, beating both Evangelicals (22%) and Catholics (18%). This statistic came as a surprise to us; during our journey through Idaho, we didn’t notice much Mormon influence at all… that is, at least, until we reached the southeastern corner of the state. After two months hiking in the woods of central and northern Idaho, we still hadn’t seen a bear. 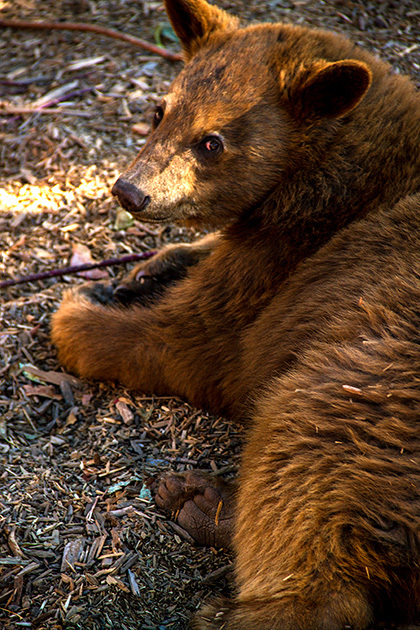 A major disappointment; and now, we were heading into the bear-free country of eastern Idaho. But there was one last option on the table. As dejected as a family who’d been hoping for a European vacation but settles for Epcot, we pulled up to the gates of Yellowstone Bear World. 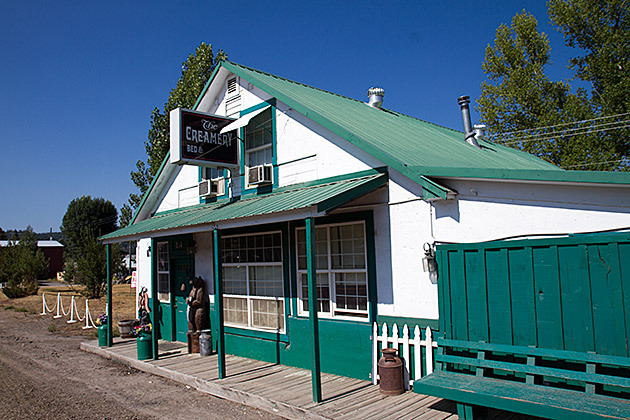 For our first month in Idaho, we had been based in the tiny town of Cascade, which turned out to be nicely situated; close enough to Boise for things like the Hot Air Balloon Festival, and bordering the wilderness we had been so eager to experience. After just 30 days, we’d only seen a small porting of Idaho; but it was enough to form some solid initial impressions. 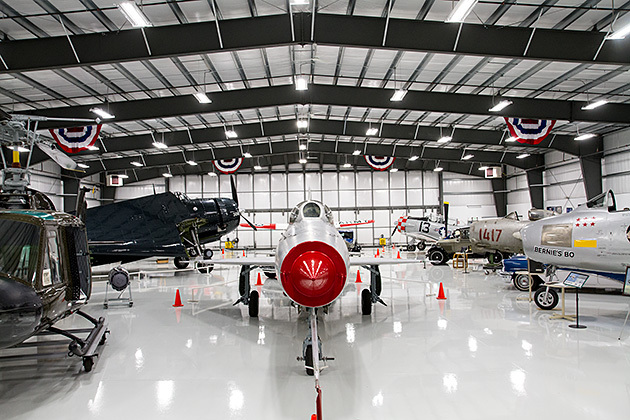 Dedicated to America’s military past, the mammoth Warhawk Air Museum in Nampa is a privately-funded collection of wartime memorabilia, stories and airplanes. It’s the kind of place you could spend days at, and still not see everything. Since we’re never on one continent for long, we don’t own a car. 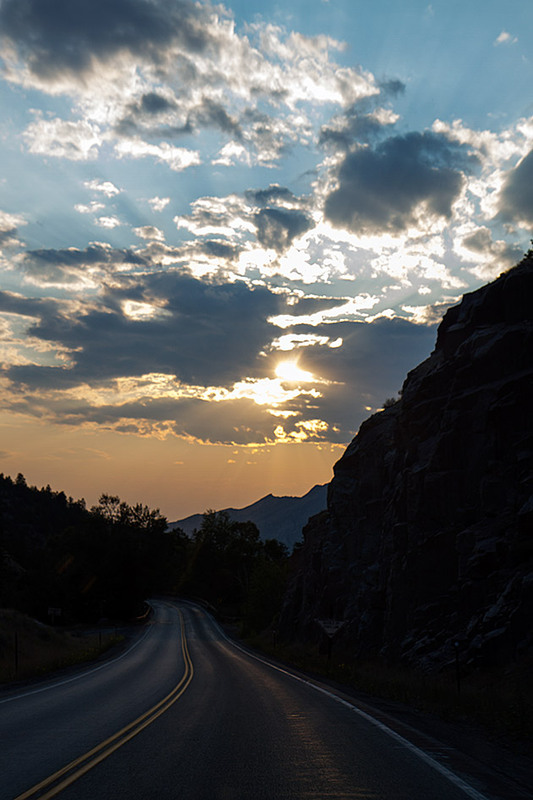 But during our 91 days in Idaho, the ability to drive was an absolute requirement. Luckily, my parents generously let us borrow their second car. “If that’s the price of having you in America”, reasoned my mother, “then I suppose it’s worth it”. Yep, mom, that’s the price. Now give me the keys. With over 23,000 students, 200 degrees and 100 graduate programs, Boise State University is the largest institute of higher learning in Idaho. 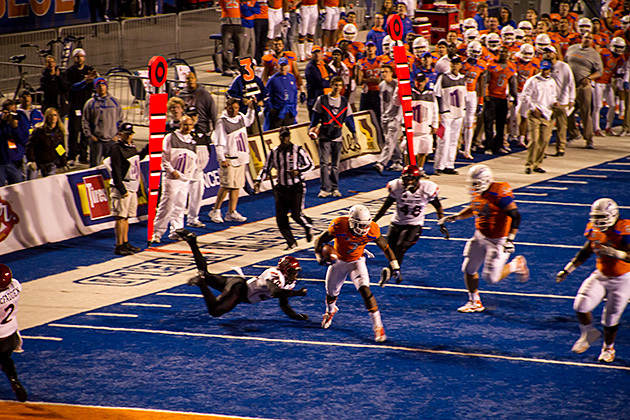 But rather than for its academics or gorgeous urban campus, BSU is most famous around the country for its football program. And, of course, for the crazy blue turf of its field.